Disasters are indeed great equalizers. Both natural and man-made disasters are inevitable. These are scenarios that cut across people’s socioeconomic status, race, nationality, age, and culture. They have the power to brought about widespread damages not just to people’s properties but also even innocent lives. That is why many people around the globe are practicing disaster resilience. One of its important manifestation is the formulation of disaster recovery plans. 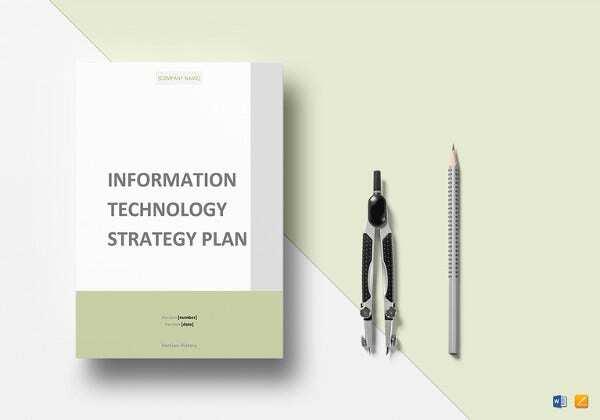 In the field of information technology, data storage and preservation is vital. 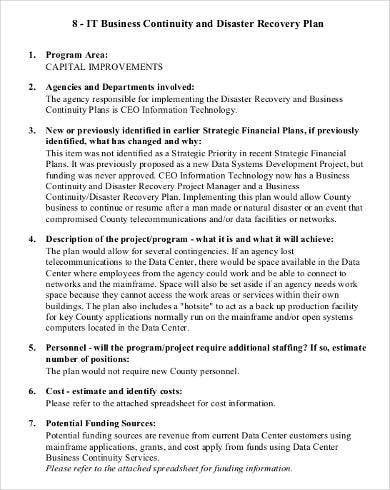 In line with this, it is always an excellent practice to have a disaster recovery plans. 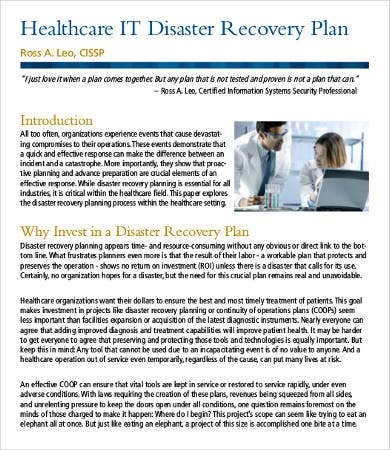 Check out our list of Plan Templates on which you could base your disaster recovery plans. 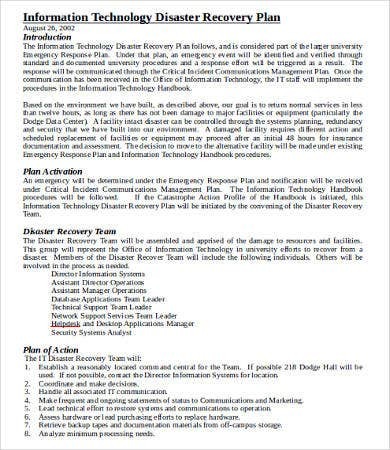 These are just some of the templates that can serve as examples and reference for your IT disaster recovery plan. 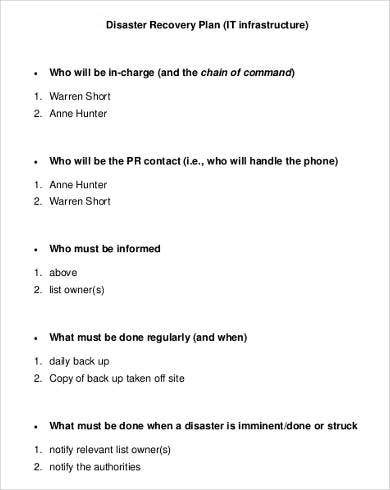 As you can see, such a plan is used in various institutions. It is truly best if all institutions will have this kind of plan. 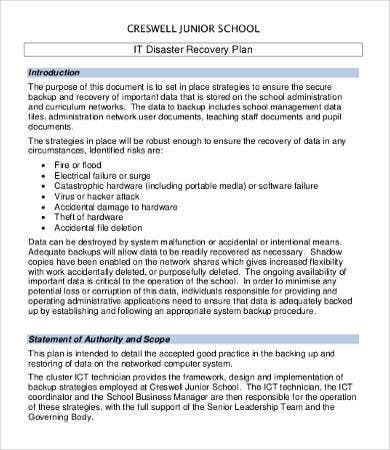 For instance, in a school setting, this is very important because documentation, records, emergency contacts, and pertinent data of the school must be preserved for easy recovery after the disaster. Be it because of a fire, flood, electrical power or surge, or even accidental file deletion. 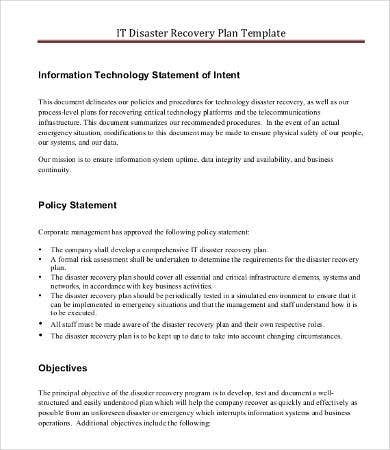 Indeed, our well-researched templates will give you an idea of the application of efficiency and resiliency in a disaster recovery plan. 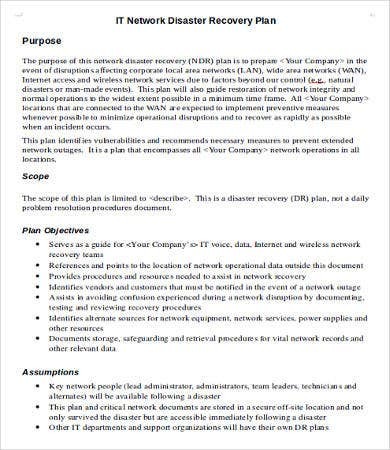 By definition, an IT disaster recovery plan refers to a documented process or set of procedures to recover and protect a business IT infrastructure in the event of a disaster. It can help the organization resume the normal course of transactions. 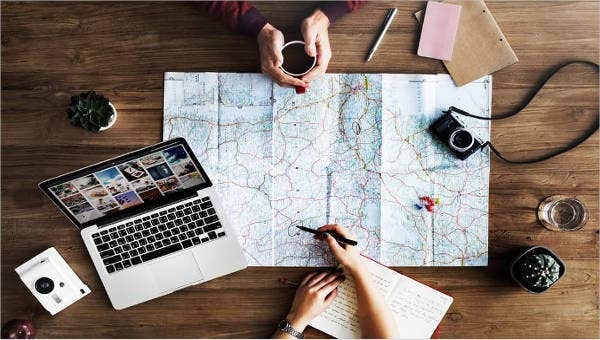 According to research, a comprehensive IT disaster recovery plan includes all the relevant supply of contacts and various number of expertise that can help set up and recover the flow of data and information. 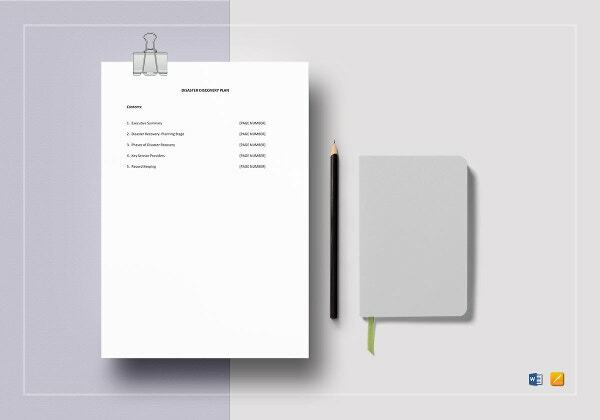 These are just some of the key points to remember, but as members of your organization, you can also come up with your own initiatives to make your recovery plan more suitable for you. 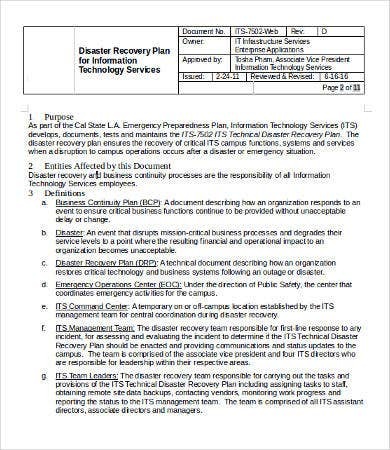 If you are interested with Emergency Plan Templates, we also have some templates for you on our website.